TPCAST manufacturers of the awesome wireless virtual reality adapter that removes the need to use cables to connect to your HTC Vive VR headset to your computer. As today announced the launch of its previously unveiled TPCAST Business Edition Wireless VR adapter making it available throughout North America. 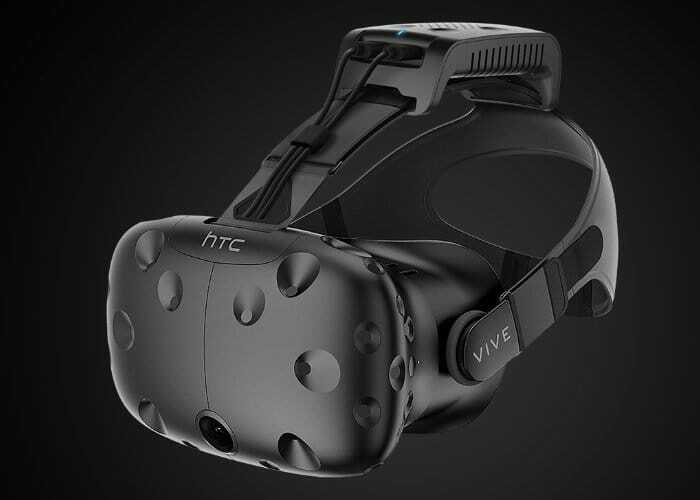 The latest TPCAST BE wireless VR headset adapter is capable of supporting between two and four VR users simultaneously without causing any interference and is now available to use with the HTC Vive hardware. Although the company is currently developing support for other VR headsets and is hoping to roll out details during Q3 2018. 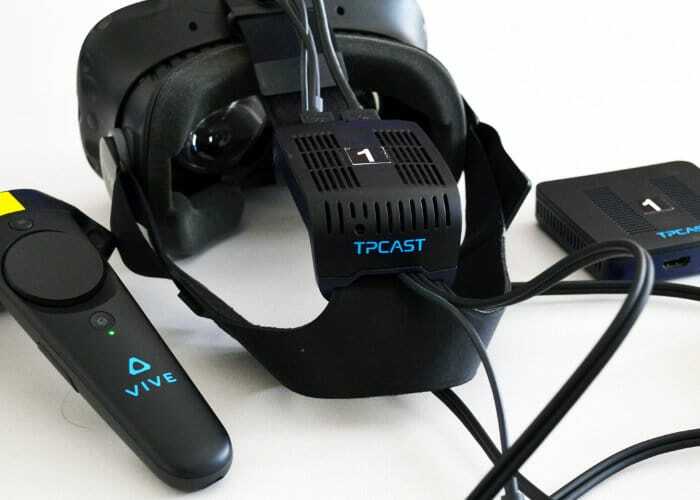 Recently TPCAST has also launched a separate consumer addition VR wireless headset adapter for the Oculus Rift, allowing Rift users to benefit from the cable free immersion in virtual reality worlds, games and experiences. The latest wireless VR adapter is capable of providing 2K resolution transmission with a delay of “less than 2ms” and consists of four parts. In the form of the PC transmitter modules (TX), the helmet receiver modules (RX), battery power box and a business class router. Unfortunately, no information on pricing or has been publicly released as yet by TPCAST, but as soon as information comes to light, we will keep you updated as always. If you are interested in the Business Edition jump over to the official TPCAST website to contact them for direct pricing.